Short update today! I spent some time reading last week, but the blogging just did not happen for me. One of the things I wanted to share was the preliminary ballot for this year's Bram Stoker awards. All of my favorites from last year made the prelims. In the Valley of the Sun, The Final Reconciliation, Garden of Fiends, Paperbacks from Hell, The Last Harvest... I can't wait for the official nominations so I can read the ones I missed out on last year. I should have included Writing Horror on my update post last weekend, but I forgot so I'm including it this week. It was a reread from my shelf. I have several dark writing books that I have read over the years, and I'm enjoying revisiting them. 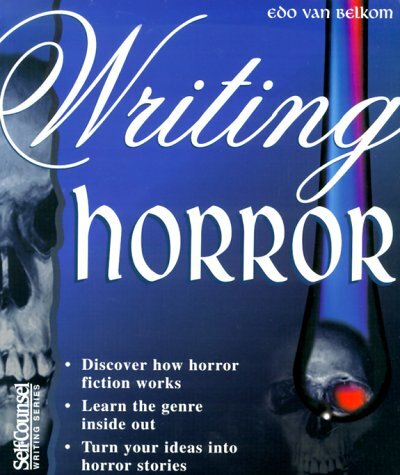 Since this was published in 2000, the market advice is outdated, but it has recommended reading for each subgenre of horror which is nice for any horror fan. I also read Truly Devious which I will try (crosses fingers) to write a review of this week. It was a library grab. I spent the night with my grandmother last weekend for her 88th birthday. She's a huge horror fan so I grabbed a few movies for us to watch. I had seen IT at the theater, but it was even better the second time around. Happy Death Day was a fun slasher flick, but it had exactly the type of characters that have earned horror its bad reputation. Mother was well done, but I will probably never watch it again. 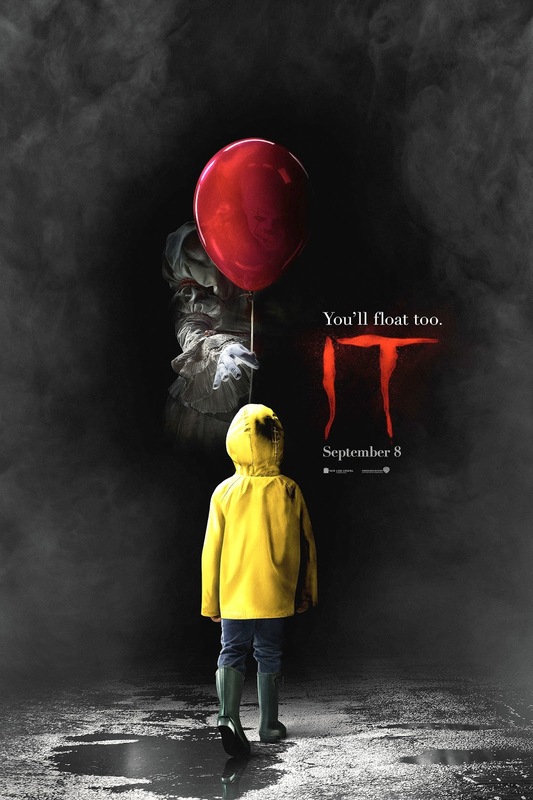 I enjoyed IT - I thought it was really well done. 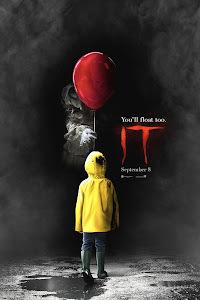 It was a pleasant surprise because I thought the first film was really good and I didn't think anybody could top Tim Curry as Pennywise. I loved the first one, too. You are right, though - this one was handled really well. I think IT deserves another watch. 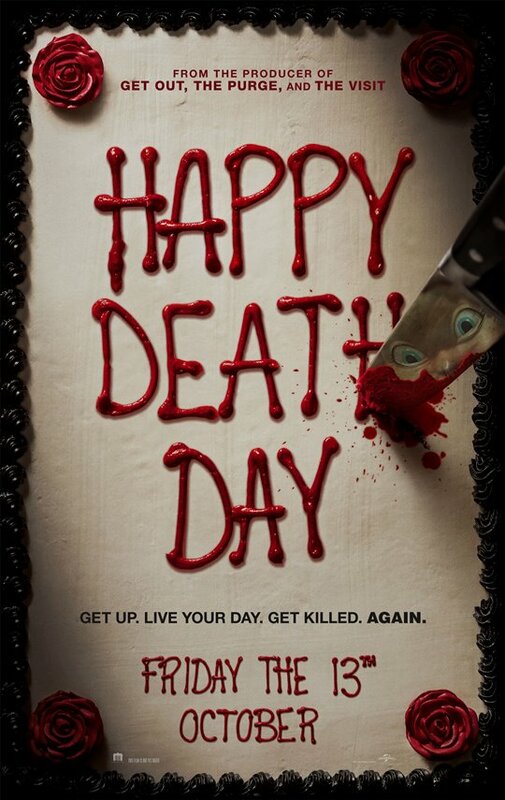 Haven’t seen Happy Death Day but am not a huge fan of slasher films. Mother was a huge disappointment to me. It wasn’t horror but tons of symbolism and had me rolling my eyes. Yes, definitely watch IT again. Mother was a strange movie for sure. Happy Death Day lol. Awesome title. Truly Devious was definitely good. It hit a bit on my YA series nerves, but it was a good mystery for the most part. :) I think a lot of people will enjoy it more than I did. My husband is a huge horror movie buff. Me not so much, lol. But, I'll watch some movies with him every now and then. 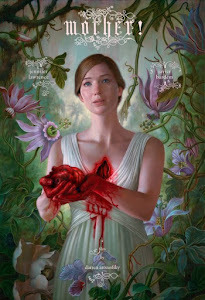 After Jenny told me about Mother, my husband and I decided not to watch it. I'm still iffy about seeing IT. I should totally just buck up and see it, lol. Good call on skipping out on Mother, especially if you are not into horror. Some of that movie was over the top gory. Truly Devious looks really good! Winchester movie? I've seen Mother, and I still don't know what it's about. LOL. That reminds me!! I have The House with a Clock in its Walls checked out from the library. I need to read that one this weekend. :) I found books 2 and 3 at the thrift shop, and it made me hunt down the first one. Then I heard it was going to be a movie! Yep, yep! I will keep sharing as things happen. I hope all of my favorites make the short list this year. Wow! Lots of great books you've read! I need to check out the Bram Stoker Awards! This long list for the Stokers this year is really good! I'm itching to watch It but I'm on a good reading spree at the moment and can't find time to watch it! 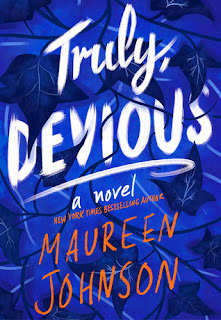 My library ordered a copy of Truly Devious for me but it usually takes them several weeks to get it in and get it processed. How cool is it that you were able to watch horror movies with your Grandmother??? What a great way to spend her birthday! My life is always in a rush these days. I get to see her often, but I'm usually doing things for her/getting things done. It was so nice to just slow down and spend that much time doing the things we used to do together. I'm hoping to have a lot more evenings like that. I love that your grandma is a horror fan! Everyone in my family, except my sister, cannot understand my horror love. I saw all 3 of those movies recently and enjoyed them all. Mother was so strange but I knew that going in. There are some really graphic scenes in that movie. Honestly, we were just confused. Haha.